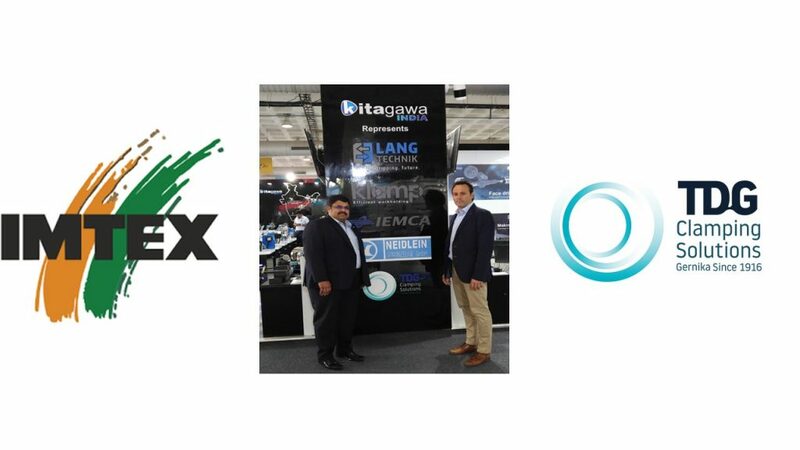 With the help of our partner Kitagawa India, TDG Clamping solutions will be presenting its products at the prestigious IMTEX fair, India, one of the largest in Southeast Asia. During its more than 100 years of life, TDG has exported mooring solutions in countries such as Taiwan, China, Australia, Japan and, of course, in India, where TDG’s high quality standards and bespoke designs enjoy great prestige among the main manufacturers of lathes. One more year, the TDG team will be at IMTEX, at the stand of Kitagawa, Hall 3D Stand A106, until next January 30th.